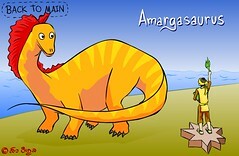 Dinosaur World >> Play >> What Kind of Dinosaur You Are? 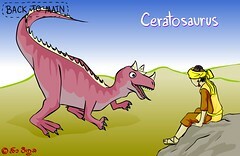 This is a page that predict what kind of dinosaur your are by how much you eat per a month. The user will need to input number 0-9 into the text box, and click “Submit”. 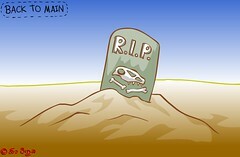 The result will be the picture of the dinosaur which eats the same amount of food as the user. 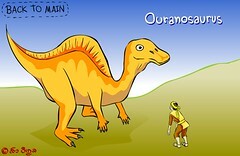 Moreover, the result will include how many US dollars that the user need to pay per a month to be alive; and the scale of human, that we can know how big of each dinosaur. To show the scale, the user needs to click “Scale Please”. 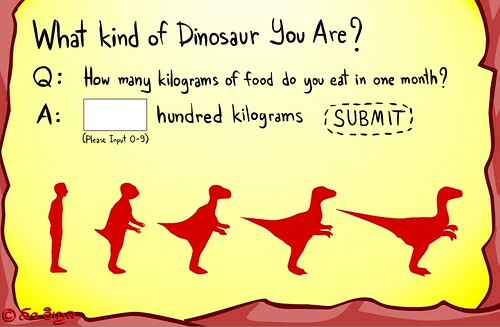 The reason that I ask “How many kilograms of food do you eat in one month?” instead of “in one day”, is all cold-blooded dinosaurs can eat 12 big meals in one years. The reptile does not need to have food every day as those warm-blooded animal. How can I come up with these numbers? Today reptile such Komodo Dragon and Water Monitor can each up to 80% of their weight. 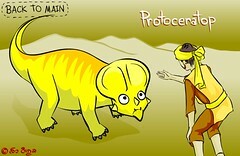 These two animal should be the closet animals to the big dinosaurs. 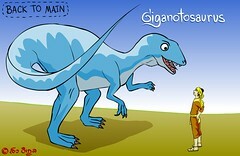 Another rule that we should know is, warm-blooded animals have to eat 10 times bigger than the cold-blooded animal. 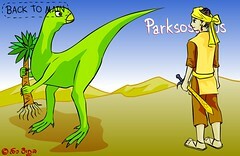 As we know that birds are warm-blooded, the dinosaurs which have the similar figure as bird should have been warm-blooded, too. These are the list of the results from this page…. You need to pay at least $600 per month to be alive. You need to pay at least $1200 per month to be alive. 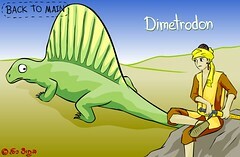 **Dimetrodon is not a dinosaur. You need to pay at least $1800 per month to be alive. You need to pay at least $2400 per month to be alive. You need to pay at least $3000 per month to be alive. 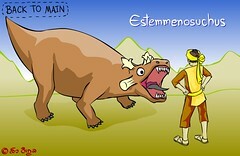 **Estemmenosuchus is not a dinosaur. You need to pay at least $3600 per month to be alive. 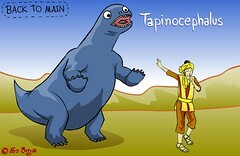 **Tapinocephalus is not a dinosaur. You need to pay at least $4200 per month to be alive. You need to pay at least $4800 per month to be alive. You need to pay at least $5100 per month to be alive.